Have you ever had one of those moments where you do or say something that’s just not like you and ask yourself: Where did that come from? Or why do I always respond that way? This week, we look at the heart of why we do what we do. 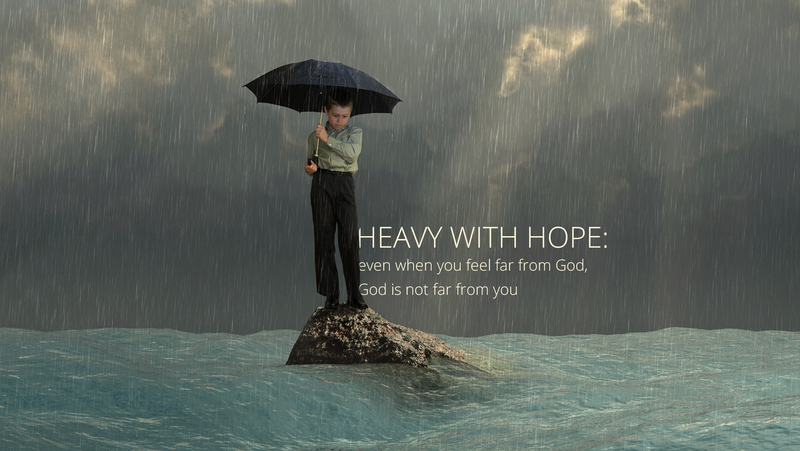 Heavy with Hope brings us face-to-face with a God who defies our expectations—a God who doesn’t cater to people who are insiders but instead is accessible to everyone, a God who cares more about our hearts than our appearances, a God who is never far from us even when we feel far from God.